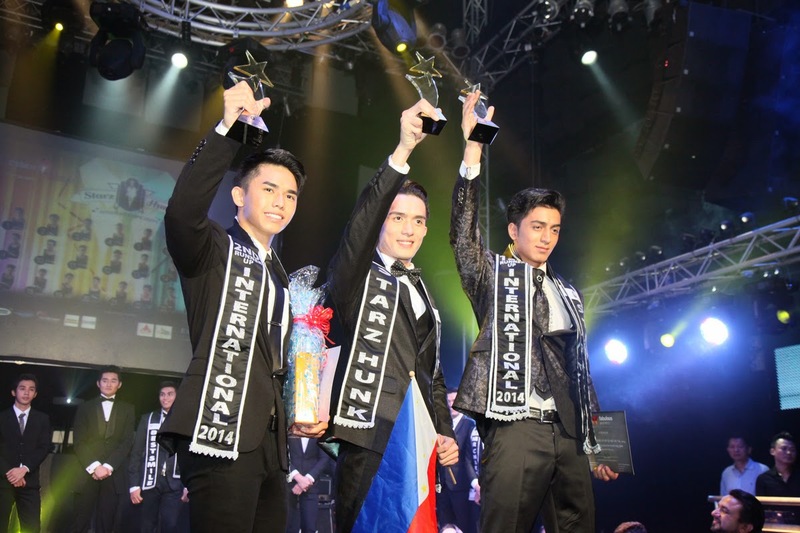 Mister Philippines Jerwin Mark "JM" Sunglao was declared Starz Hunk International 2014 (formerly known as Mister Asian International) at the finals night held at Neverland II at Sentosa Gateway in Singapore on November 22, 2014 (Saturday). 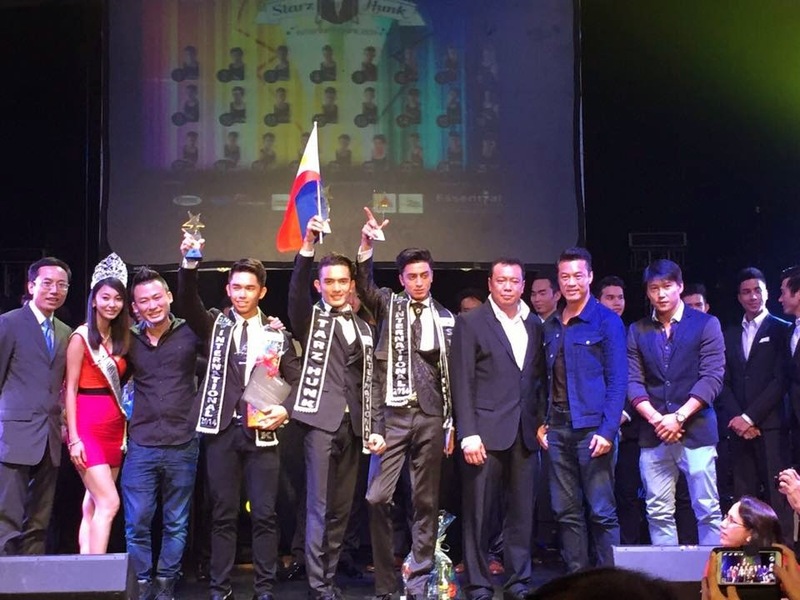 Mister Mongolia Enkhtuwshin won first runner-up, while Mister Malaysia Saw Chao Wei clinched the second runner-up spot. 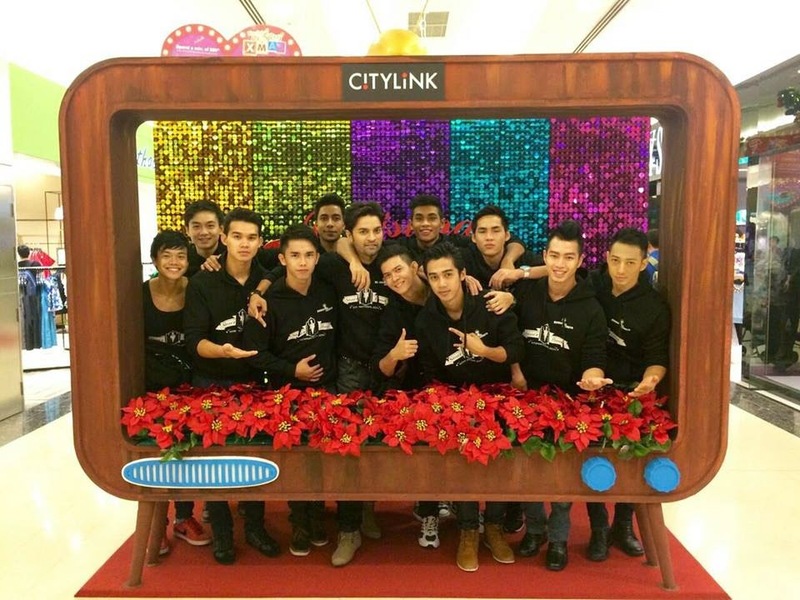 Starz Hunk International 2014 is a male pageant produced by Essential Secrets. Participating countries this year are Cambodia, China, India, Indonesia, Iran, Kyrgyzstan, Lebanon, Malaysia, Mongolia, Myanmar, Pakistan, Philippines, Singapore, South Korea, Taiwan, Thailand, and Vietnam.